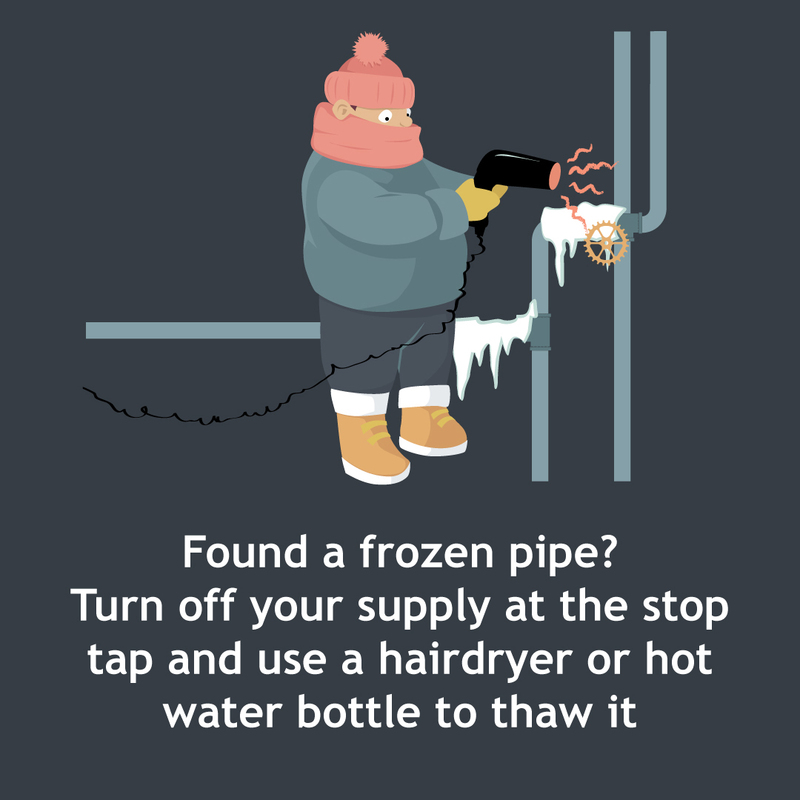 Freezing temperatures can cause damage to water pipes, both at home and in the wider water supply network. On this page, we’ve outlined the simple things we can all do to reduce the risk of pipes freezing or bursting, and the steps you can take to make sure you get the right support from your water company should anything go wrong. Turn off your supply at the stop tap and switch off your immersion heater and central heating. Leave the cold tap on so any thawed water can escape. 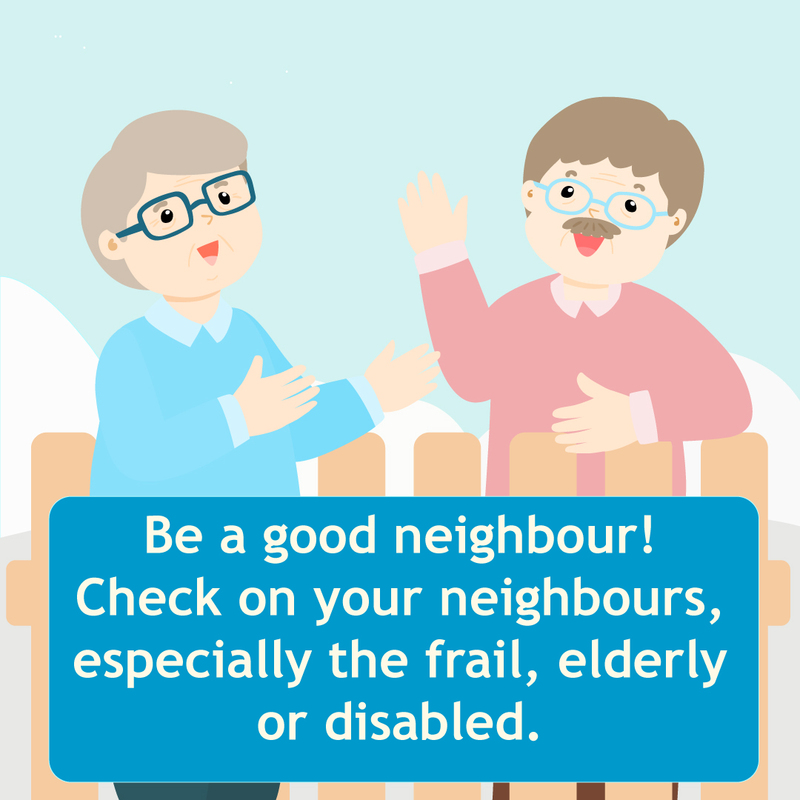 Use a hairdryer, hot water bottle or a heated cloth wrapped around the pipe. Contact an approved plumber before your pipes burst. 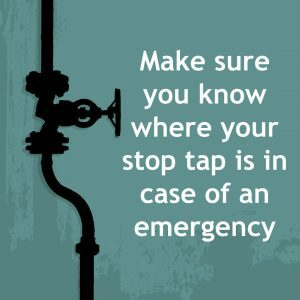 Turn off your supply at the stop tap if you haven’t done so already, and make sure your central heating boiler or immersion heater is turned off. Open your taps inside your home to reduce flooding, and use towels to soak up any water that has leaked. You must call in a professional plumber to sort out any burst pipes. Remember to turn off your taps. Water companies should be working to restore your water supply as soon as possible, but it’s still worth calling to let them know you’ve been cut off. You can find contact details for your water company here. 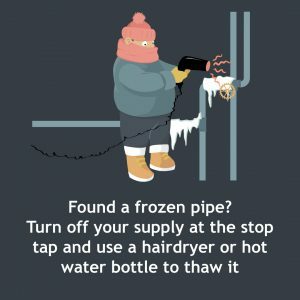 In freezing temperatures and icy conditions, many customers find themselves needing extra help from their water company, sometimes unexpectedly or temporarily. All water companies in England and Wales have schemes which allow customers to register for free additional support so that – whatever their circumstances – they have appropriate access to water and sewerage services. If water supplies are interrupted during icy or snowy conditions, not everyone is unable to leave home to get to a water company’s bottled water collection point, or to carry bottles of water home. By signing up to your water company’s Priority Services Register you can ask for bottled water to be delivered to your door. That’s just one of a number of additional free services you can access through these schemes – our information note can tell you more. 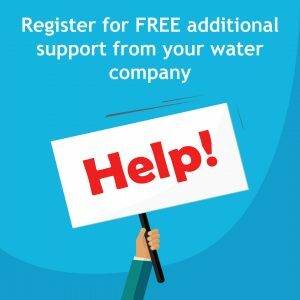 If you find yourself needing extra support, you can let your water company know using the contact details listed here. You don’t have to wait for your supply to be interrupted to register for this service though – be prepared and sign up in advance. WaterSafe – to find your nearest accredited plumbing business. Met Office – to keep an eye on the latest weather warnings. 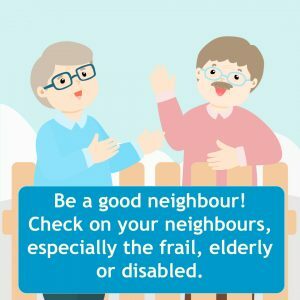 Met Office weather ready advice – for further advice to get you ready for winter.